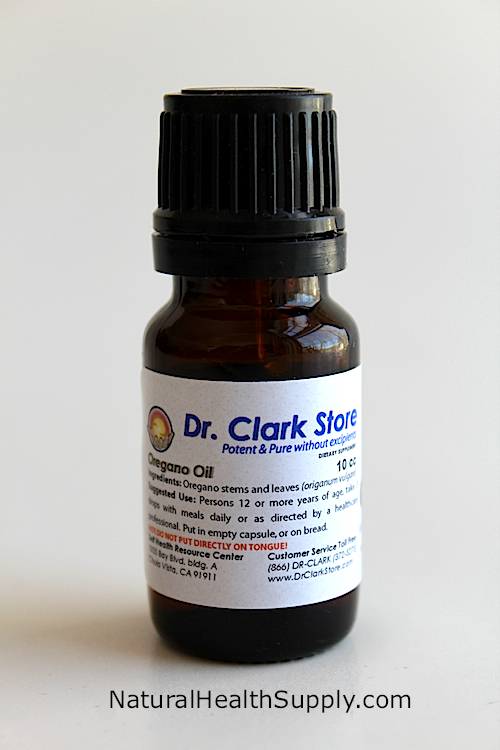 Oregano Oil is 10 cc of pure undiluted oil of oregano, guaranteed pure and potent from Self Health Resource Center. Suggested Use: Persons 12 or more years of age, take 3 drops with meals daily or as directed by a healthcare professional. Avoid putting directly on the tongue. Put in an empty capsule, on bread or in a beverage.